Drop us a note or give us a call at (888) 641-7313. We're happy to answer all your questions. 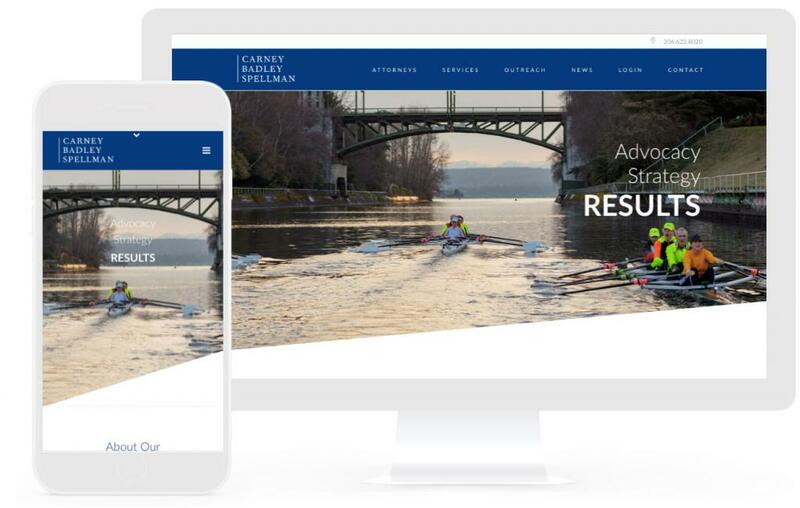 For many attorneys and law firms, building and maintaining a website falls into the lap of folks who are already stretched very thin. With time being in short supply, the website hobbles along—just capable enough to provide information, but certainly, nothing that will drive visitor engagement, educate, and create a connection inspiring the visitor to contact. 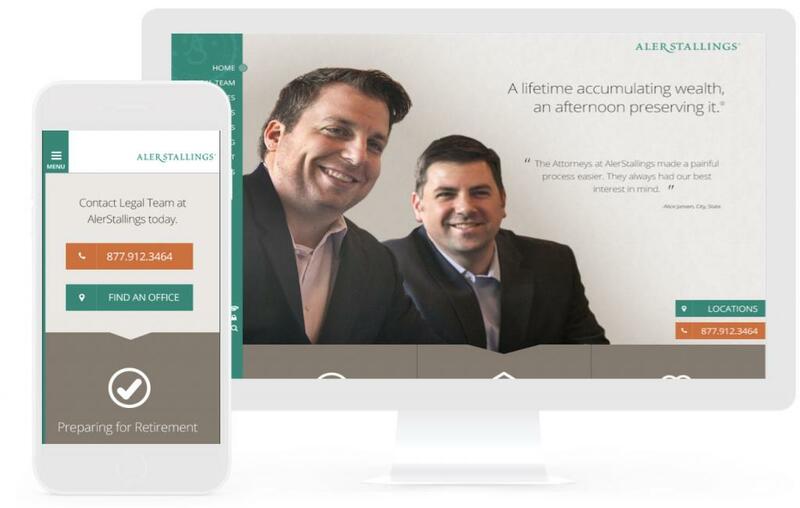 Let’s seize the enormous opportunity a website provides to tell your firm’s and attorney’s story and communicate the services your law firm practices. Gravitate is a full-service, in-house web design and digital marketing agency with over 17 years of experience in the creative industry. We develop integrated marketing solutions that drive business and boost revenue. We don’t need to outsource your work overseas or to robots. We are real people, with a real passion for what we do. We work in small teams using data to make creative solutions for our clients. Our process is simple, we listen before we create then we measure and repeat. We refine because we’re never satisfied. We test, hone, and customize our process to better suit your specific goals, and we work to redefine the digital experience in the legal sector. We also include ongoing maintenance and hosting management. Ready to start a project or really curious about our process? Drop us a note or give us a call 888.641.7313.